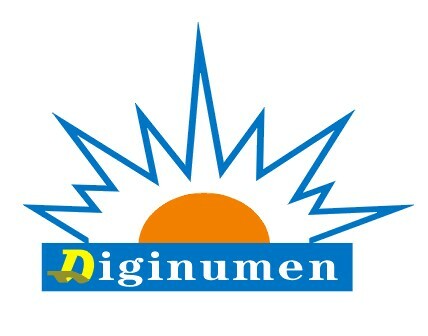 Or send by email to sales@diginumen.com. We will deal with your problems as soon as possible. Or send by email to ann@diginumen.com. We will deal with your problems as soon as possible.